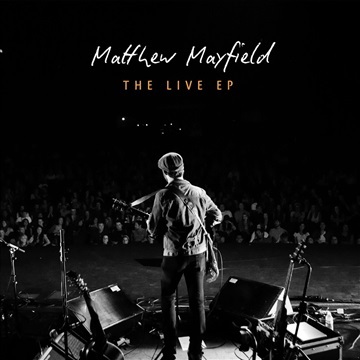 This 5 song "The Live EP" was recorded on the Needtobreathe 'The Reckoning Tour' in 2012. Get it for a limited time. 25% of the tips will be donated to the Leukemia & Lymphoma Society (LLS). Together we can make a difference!